Maplegrove Treament Center has a storied history here in the southeast Michigan area in the field of addiction treatment. According to The Maplegrove website: The Maplegrove Center, has a team of addiction experts providing personalized care for patients. They have an in-depth understanding of the disease of addiction and treatment and they use their experience and training to create treatment plans tailored to each patient’s needs. Chris is a Certified Advanced Alcohol and Drug Counselor. Chris has developed and implemented an embedded therapist program and launched telemedicine within outpatient facilities. Chris is also active with community awareness around mental health and addiction. What sets The Maplegrove Center apart from other treatment facilities? The first thing many want to know is how successful is Maplegrove in the treatment of addiction. How successful is Maplegrove and How do you measure success? What has changed over your years of service in the treatment process? and how does a client know which is right for them? Andy: How did you get to Maplegrove’s doors? You offer outpatient and intensive outpatient, what is the difference? You offer Medical Assisted treatment for addictions, Why? Andy: What was your experience at Maplegrove? How was your treatment structured? Tell us more about Addiction Care for Women and Addiction Care by Profession. What are some of the obstacles to recovery for your clients? What were your obstacles to going to treatment? How can therapy help recovery? What relationship do you see between trauma and addiction? How has medical marijuana affected treatment at The Maplegrove Center? What is in the future of the recovery for Maplegrove? What would you say to the new person about treatment to the person thinking about it. 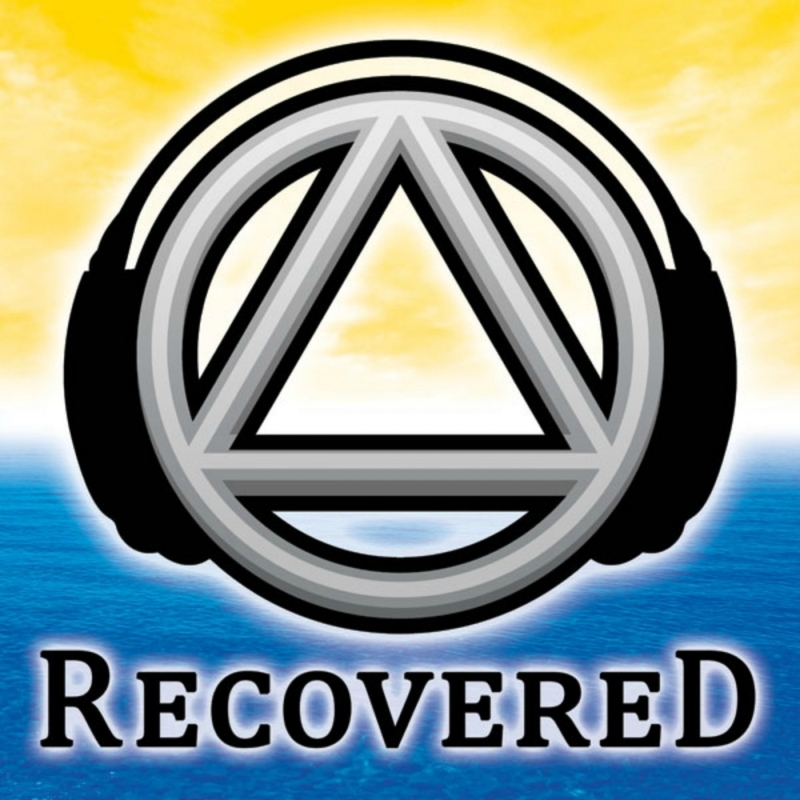 What was the #1 thing that has held Maplegrove back in working with alcoholics and addicts? What is the best advice you ever received regarding running Maplegrove Center? What is something that is working in your facility today? What is the best recovery book you have read? What do you want to say to the new person?